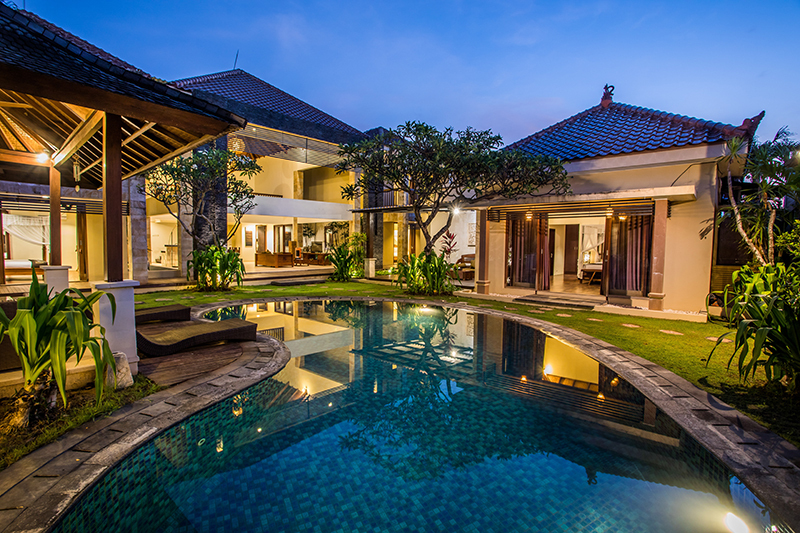 Villa Naga located in Bali, Indonesia. 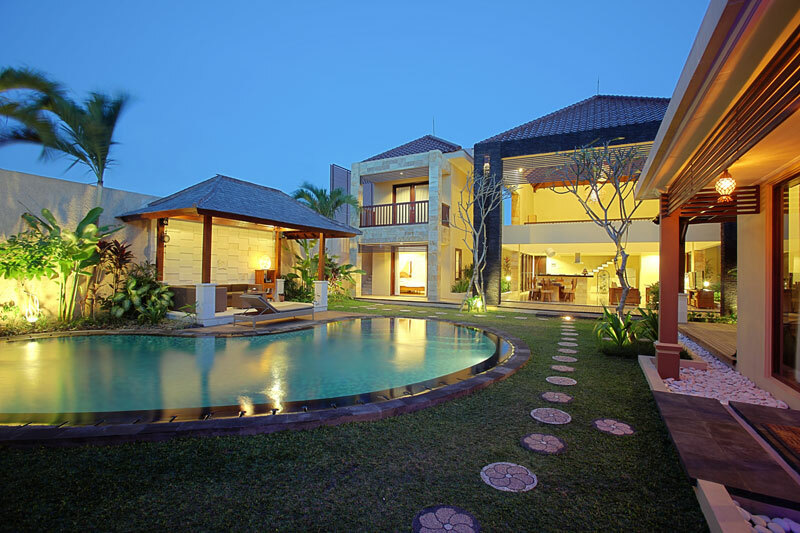 The villa has a design and architectural style of different nuance balinese and modern minimalist. 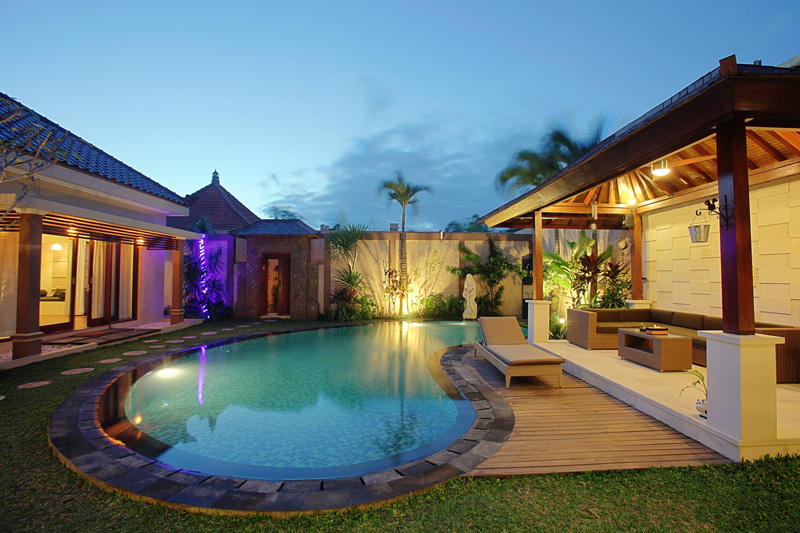 Villa Naga tastefully designed in a contemporary style that explores the attribute of balinese living. 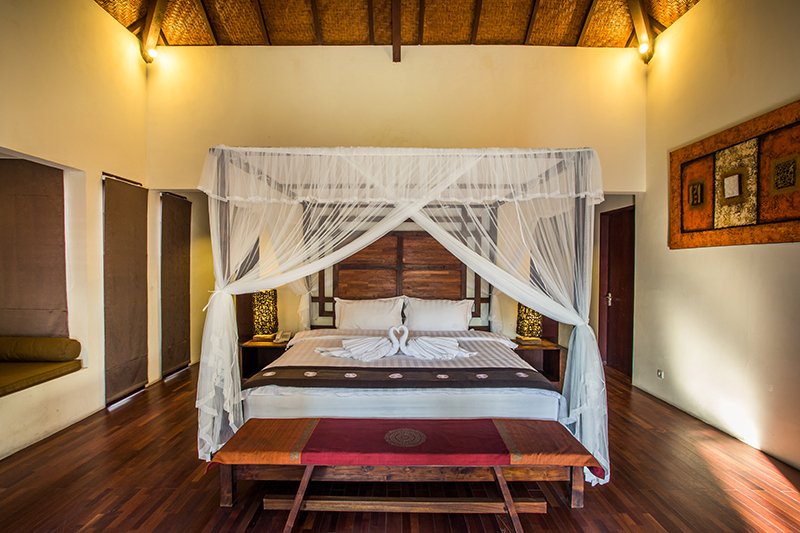 Each villa is set within it’s own personal garden compound. 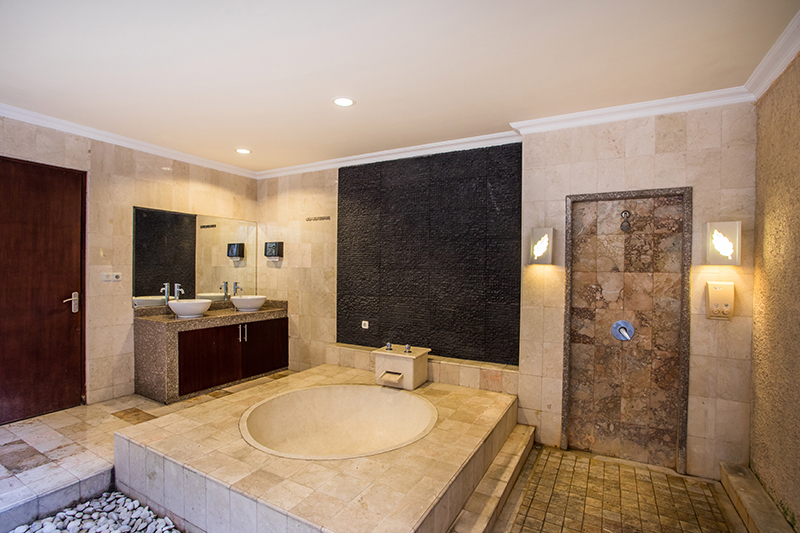 Featuring a swimming pool and all necessary home comforts. 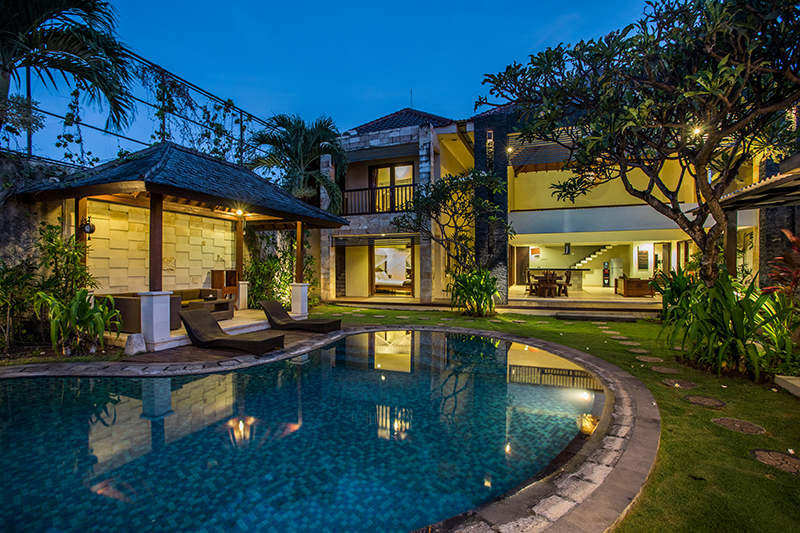 Your very own stylishly appointed Bali villas. 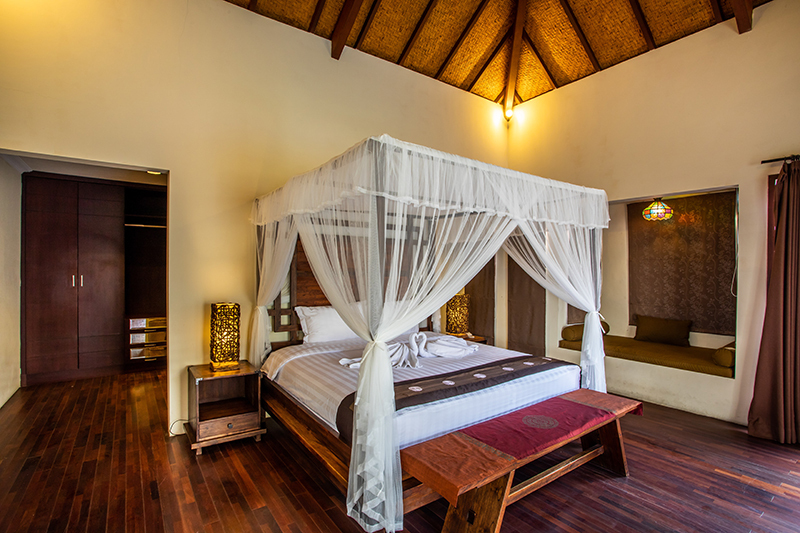 Allows you the freedom to relax in complete privacy of your own Bali villa. 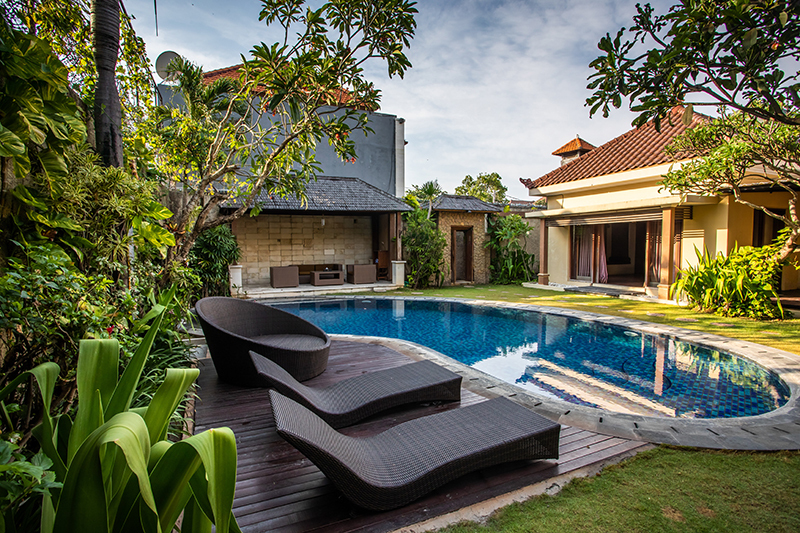 Villa Naga encourages a healthy outdoor living experience for international travel with modern balinese style luxury villas, each of Bali villa is enclosed within a charming tropical garden and feature a personal swimming pool and sun lounging space. 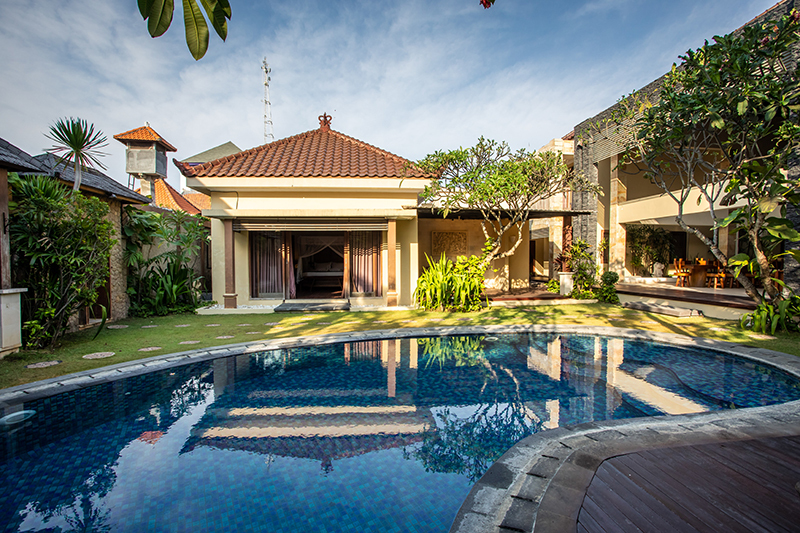 Strategically located in Bali with vibrant neighborhood. 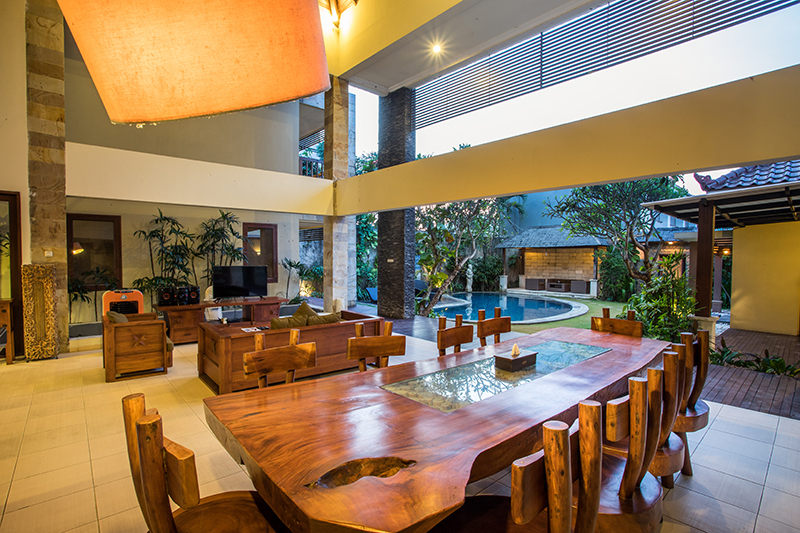 Villa Naga has a strategic location where you can go to Seminyak, Kuta Beach, Legian in 10-15 minutes drive. The nearest shop is at Krisna Gallery in 5 minutes walking distance only.